The Kadazan are one of the largest indigenous ethnic groups in the multi-ethnic state of Malaysia. Take a journey back in time and delve into a bygone era full of ancient legends. Begin your tour by driving through rice fields and past stilt houses. If you wish, you can stop by the residents and get a glimpse of the daily rice harvest. Their destination is a Kadazan village, the largest ethnic minority in Sabah. They are known and feared for their extraordinary courage. 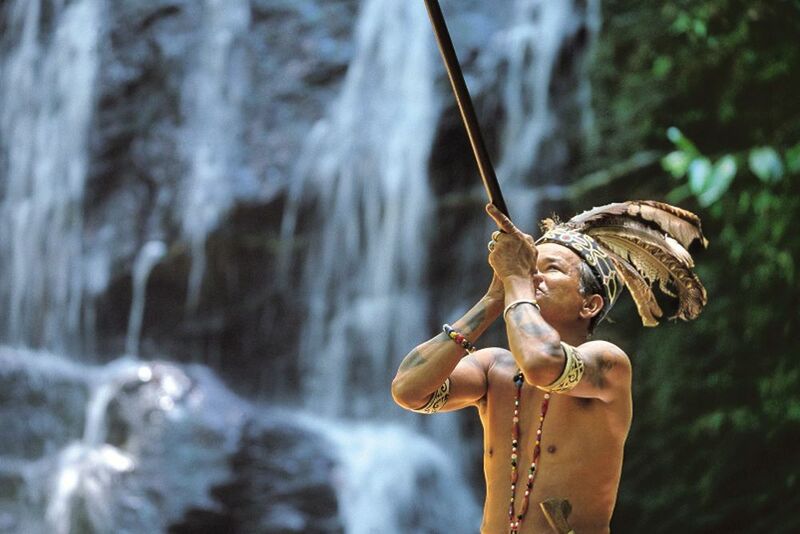 The Kadazan are a tribe that has, like many others, practiced headhunting. One of the Kadazan has, however, stood out and achieved historic fame: Monsopiad. 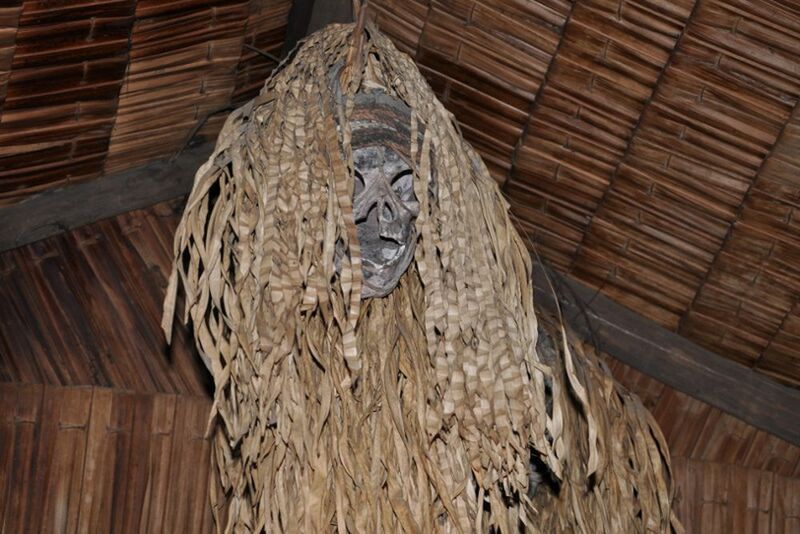 The legends surrounding this warrior revolve around his courage, bravery and great success in headhunting. 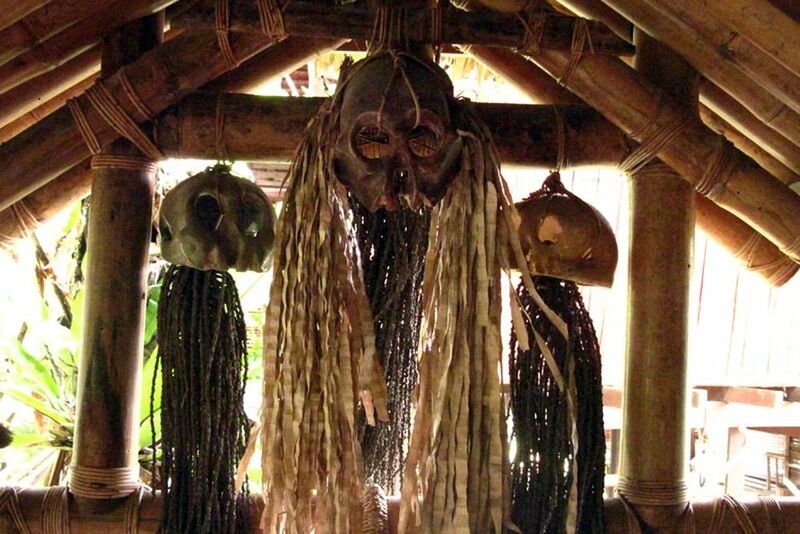 His trophies are still exhibited today in the "House of Skulls" and homage is paid to them at ceremonies. 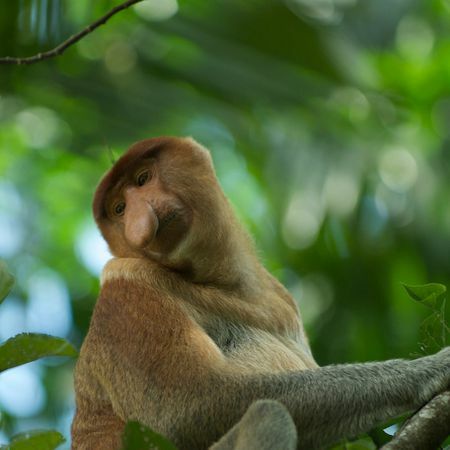 The Bako National Park is one of the oldest in Malaysia.